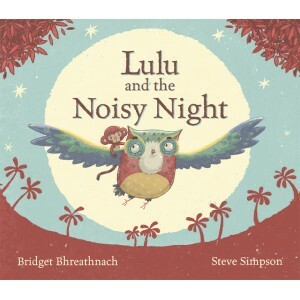 Lavishly-illustrated gift picture book – a cross-over title that will appeal to adults and young people. 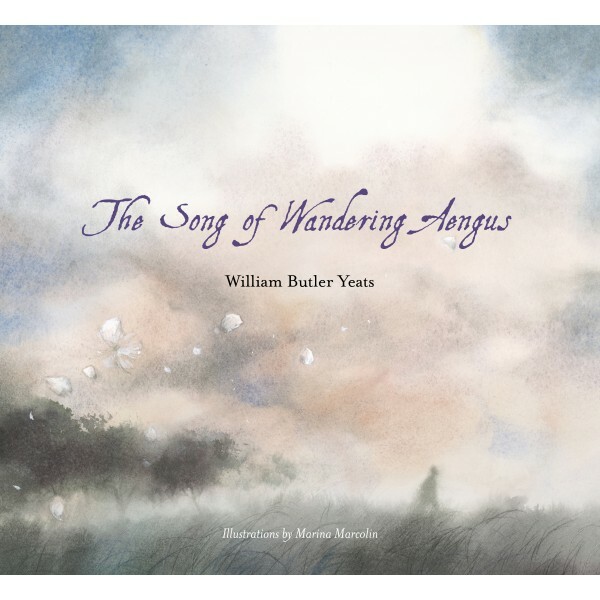 this picture book interpretation of one of Yeats’ most enduring evocations of love and loss. by one of Italy’s finest picture book artists, Marina Marcolin. in Italy and other foreign countries and she has received various awards concerning her work. 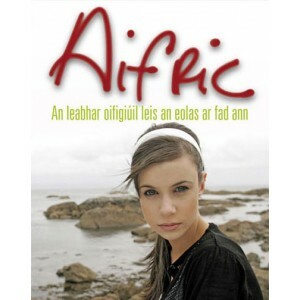 This edition is hauntingly illustrated by Italian Marina Marcolin in a beautiful hardback edition..
Leabhar oifigiúil na sraithe teilifíse Aifric, an chéad chlár drá..
Gearrliosta Leabhar na Bliana 2014 - Gradam Uí Shúilleabháin Tá c&aac..